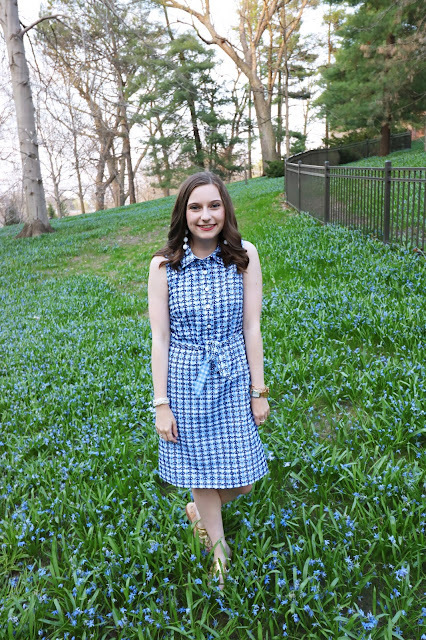 My Minnie style posts of the week continue! Welcome to the last day of this fun little series to celebrate Rock the Dots Day, which was Monday. 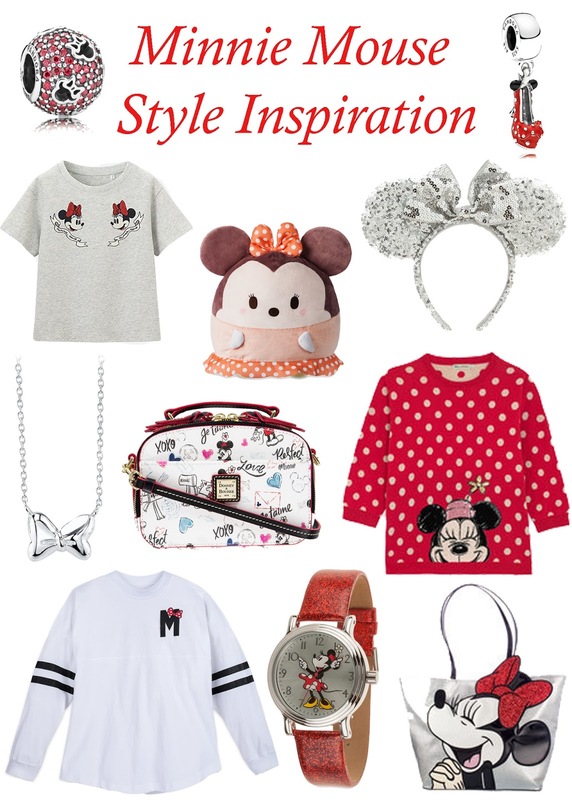 Today, I'm rounding up some super cute Minnie pieces that would be perfect to boost up your Minnie Style. Plus, I'm getting major Valentine's Day vibes from all of these pieces. I hope you enjoyed this little Minnie series on the blog! Do you have a favorite Disney character you want me to create looks around? Let me know in the comments!